I was so excited when Bonnie contacted me a few weeks ago to organise a surprise anniversary shoot for her and her hubby. For their 13th anniversary. Now, I know you must be thinking what I did - how can these two be old enough to have been married for 13 years? I have a very soft spot for the young-married, being of such a relationship myself, and can honestly say these two are role models for marriage :). They also happen to be amazing parents to two very adorable kiddo's. This is just a sneak peek of some of the images we took yesterday - I'm so excited about these and cannot wait to share the rest with you! Bonnie & I both share a love for vintage things - I instantly fell in love with the mosquito net she brought along as a prop! Bonnie & Jonathan, thank you SO much for the honour of capturing a little of your love for you to mark this incredibly special occasion :). I called hubby as soon as I got your text and we waited impatiently for the PC to boot up! I couldn't get to your blog fast enough!! We sat, both a bit teary-eyed reading your gorgeous post! You have a way with words! Thank you SO MUCH for this incredible gift you have given us. We did not have professional photos at our wedding as we couldn't afford it, so do this, 13 years later, is really special for both of us! 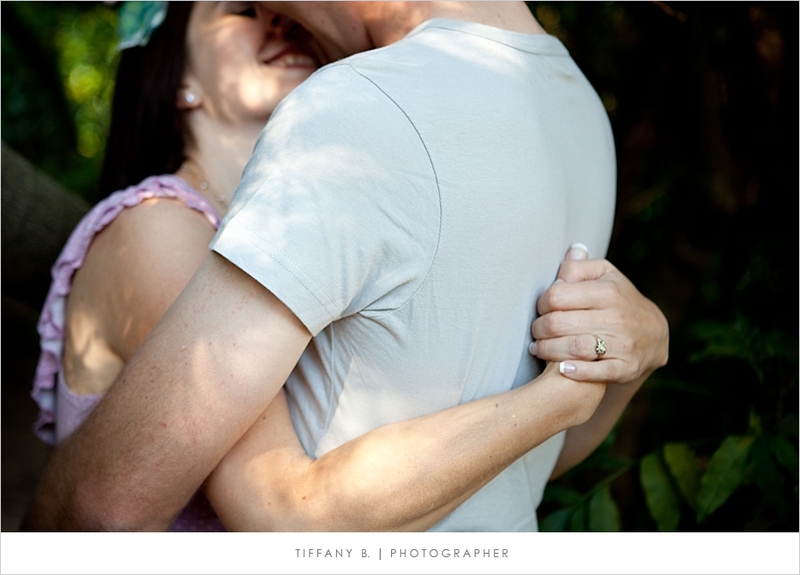 I LOVE them already...and am so excited to see the rest!!! You have done an amazing job so far and I cannot thank you enough!! I adore those last two! My kids had a look too and all they could say was "where are daddy's suspenders?" ha ha!! Wow, stunning pics. I can't wait to see the rest as well. Love the last one of you guys. Happy Anniversary for tomorrow, have an awesome day!! Gorgeous photos!! What a lovely memory to have. You certainly have captured Bonnie Nad Jonathan perfectly! Aww, Tiffany, these are SO beautiful! You have such talent. Oh wow! these are just so stunningly beautiful!! happy anniversary Bonnie & Jonathan! i can't wait to see the rest. Lots of love to them from your friend, Emma! 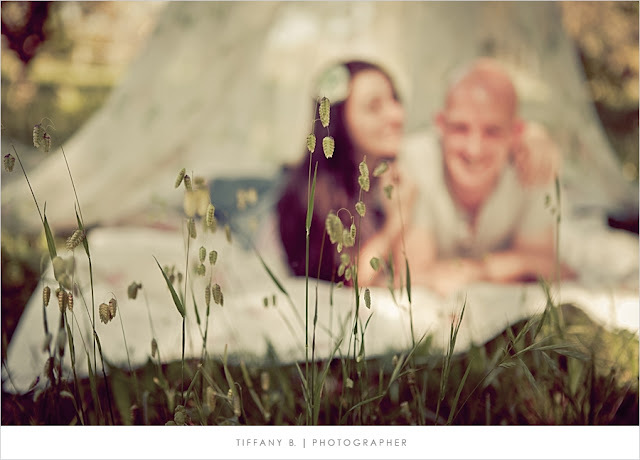 and Tiffany, your photography, the way you have captured them is just beautiful and gorgeous. Its like you have managed to capture the LOVE there too! you have an amazing talent. and I love this post, how well you have described them. they truly are a beautiful, lovely couple. Gorgeous Tiffs!! looking forward to the rest!! Tiff...i am so proud of you. I read Bonnie's blog before i looked here and I was just totally blown away by how you have blessed them so much with your talent and warm heart...you are incredible and your work is just a reflection of that. what you capture is special and breathtaking!! !